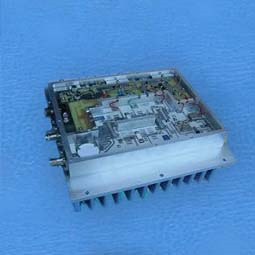 Microwave Solutions, Inc.® is a leading high tech electronics design and manufacturing company of solid-state microwave amplifiers from 10MHz to 26GHz for military and commercial industries based in Southern California. 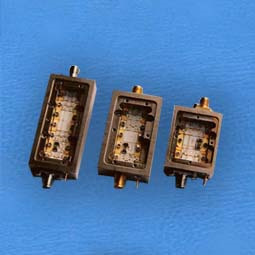 Since 1984 we have been providing top of the line “microwave solutions” to both large and small customers, worldwide. Our engineering team has extensive experience designing both active and passive RF and microwave circuits. Our factory includes the capability of both thin-film and printed circuit board manufacturing. 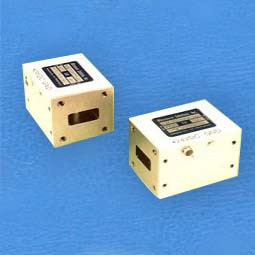 We build custom, high-quality RF and microwave amplifiers, both low noise and high power, and other active components such as up and down converters for military and industrial applications. 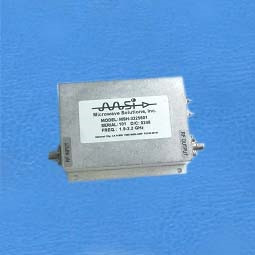 On this website, you will find product specifications for components used to amplify, attenuate, modulate, control, combine or divide, filter or up or down convert RF and microwave signals throughout the 10 MHz to 26 GHz frequency range. But this is only a sample of the things we’ve done and what we can do for you. Take our brief survey and get $50 off the next purchase of $1,000 or more. To be eligible, the survey form has to be filled out Completely.